The Bruery Fourthmeal, a collaboration with Maine Beer Company is being bottled today. The Freeport, Maine based brewery recently traveled to Placentia, California for a brew day. The Forthmeal name is a little homage to some of Maine Beer Company’s most popular offerings, Lunch and Dinner. The beer is a hoppy, Belgian-style ale, that combines flavor elements that both breweries are known for – Maine Beer Co.:Hoppy, The Bruery: Belgian influenced. The Bruery and Maine Beer Company got together and cooked up something special for you: fourthmeal. It isn’t brunch; it isn’t “dinner.” It’s a hoppy Belgian-style ale that brings aspects of both breweries to the table: fruity, Belgian yeast esters, a crisp, ready backbone, citrus and piney hop characteristics, and a dry, hop-forward finish. There’s no-one shouting “come n’ git it” when it’s time to dine – just mouthwatering, dry-hopped aromatics, signally that it’s time for fourthmeal. 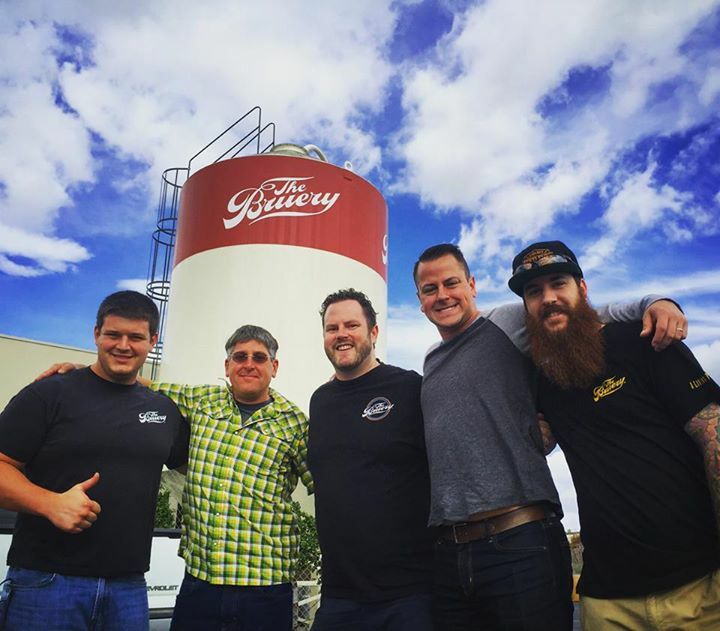 Per The Bruery, the collaboration will be “hoppy” with limited distribution through their network. Release details to follow.